What is YOUR Tax Issue? Starting a business venture of any type is exciting, but it can also feel daunting from a legal and tax perspective. We are here to make this process as painless as possible, while giving you the assurance that you are selecting the right type of entity for state law and federal tax purposes. During the course of business, the need arises to enter into contracts, leases, and other business agreements. These agreements have far-reaching legal implications that can present significant liability for the business. We can assist you in drafting or reviewing these business documents to ensure your protection and peace-of-mind. If you are acquiring or selling all or part of a business, experienced legal counsel is critical. Our attorneys can represent your interest and negotiate the terms to your satisfaction. We will also help you avoid common tax traps and unforeseen tax consequences as a result of the transaction. Disputes are common in the life of a business and happen for a variety of reasons. We can assist you in resolving these disputes before they escalate, or if necessary, pursue arbitration, mediation, or litigation. 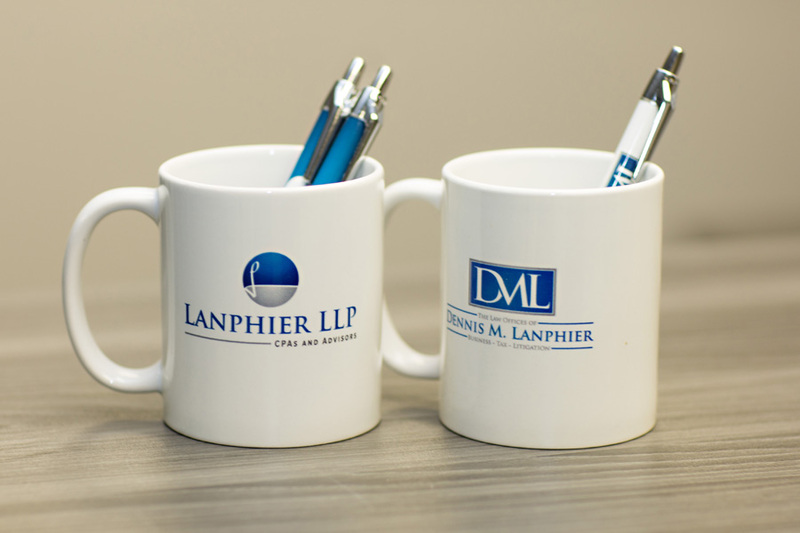 We have personally worked with the Lanphiers for more than 7+ years and Brittany, Dennis, and the entire Lanphier team have been an absolute pleasure to work with. We could not have built our various internet companies without their expertise and diligence on our legal, accounting, and tax planning. What a great resource to have the Lanphiers' international tax expertise to help me get it right for my clients and give me peace of mind. A huge "thank you" to Brittany and Dennis for helping me deliver outstanding service to my clients and for your willingness to work "round the clock" to make it happen.